Home > Blog > A warm welcome to our newest member – Herbie! A warm welcome to our newest member – Herbie! Today, the Wild Side Crew were joined by a new pack member, Herbie. He honestly couldn’t have been better. He jumped immediately into the van, travelled really well, was super friendly with all the other dogs and just LOVED the wilds that I walk. I didn’t even put him on the lead at the start, which I normally do with a brand new dog, as I could tell that he was going to be perfect. 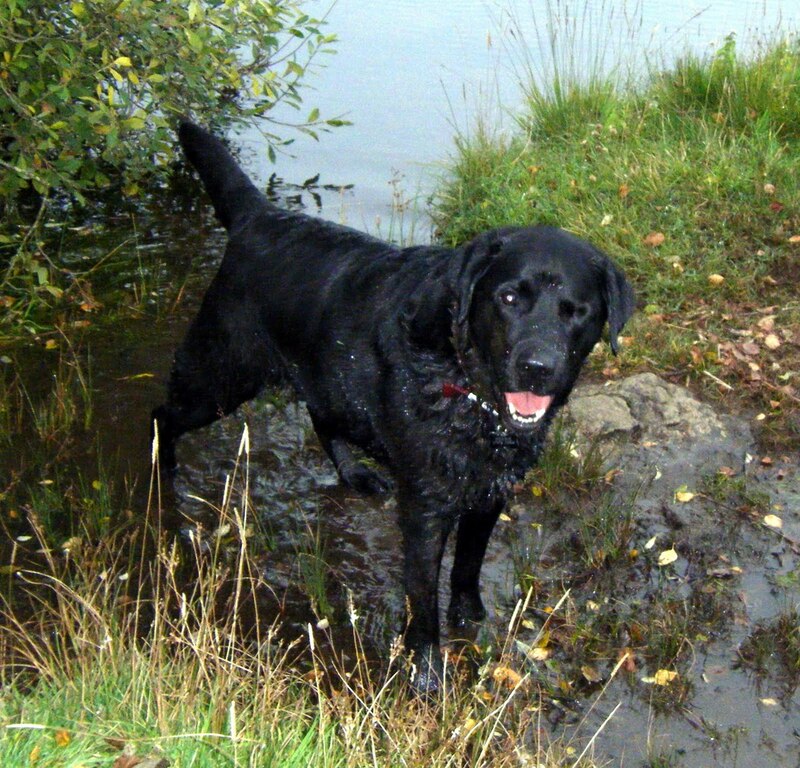 And he was…..another Carlsberg dog to add to my expanding pack! Welcome, Herbie, I know that we are going to get on famously!